miykao. miykao happy दिन. 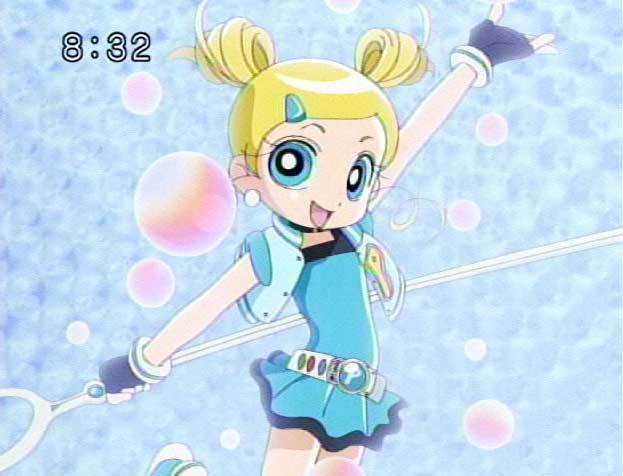 Wallpaper and background images in the Bubbles and Miyako club tagged: miykao nice hair. Bubbles and Brat! So KAWAII!! !